Put a decent bottle of wine away for a long enough period of time and you may end up with something truly spectacular and wonderful. Upon opening it and letting it breathe you may have found something that truly delights your palate. The experience of savoring the bottle may be something that you hold onto for years. You could also end up with vinegar. The new season of Hell's Kitchen, now making its fourth appearance on the FOX schedule, seems to be heading down one of those paths; I just can't quite decide which. The show, which pits wanna-be executive chefs against each other under the ever-watchful eye, and exceedingly foul mouth, of Gordon Ramsay with the prize of running a restaurant at stake, has both wonderful and terrible moments in this season's premiere episode. On the upside, mostly gone is the notion, which has existed in past seasons, that anyone can win the competition. The winner will, almost without a doubt, be someone who cooks for a living, and so gone are the vast majority of contestants who do not. Every season has seen fewer and fewer non-professional cooks. This year the number has dropped to one, a stay-at-home dad (and from the premiere it appears as though he may have had more to do with cooking in the past). 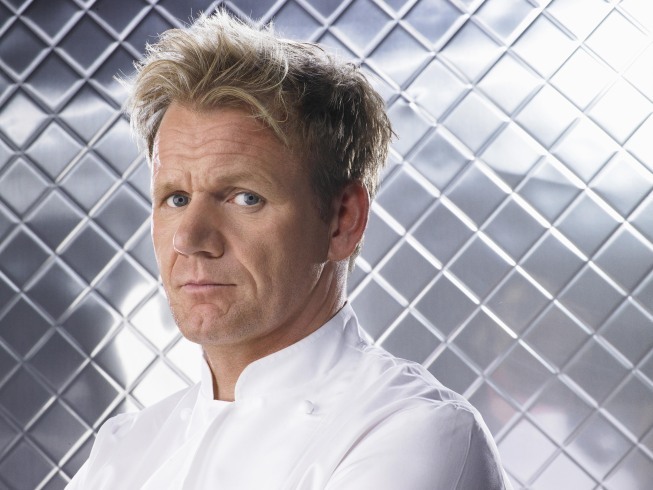 While the notion of some sort of equality in entering the competition was a nice one in the early seasons of Hell's Kitchen, it was silly to think that Ramsay would give a restaurant to someone with no training. Either the contestants or the producers have realized as much and it has changed who appears in the show. What it has not changed is Ramsay's attitude towards the contestants. Whether the individual is the most seasoned veteran chef or a cooking student, Ramsay treats them with little more than contempt and spews vitriol at every opportunity. This season seems to feature just as many bleeps and half-heard epithets as those that have come before it. It is truly vintage Ramsay. The odd thing is that a number of the contestants seem ill-prepared for Ramsay's boisterous criticisms. People seem truly befuddled at the notion that Ramsay would be upset with them, their cooking, or anything else about their character. Either that or they're hamming it up for increased screen time, which might be all well and good for five minutes, but won't earn them a restaurant. The premiere episode however does also feature some out of place, terribly disappointing moments. From Ramsay going undercover to listen in to what the contestants think about him and the competition to making himself throw up a contestant's dish, the show does seem to be pushing a little too hard this time out. These moments, and a few others, feel too gimmicky and are a failed attempt at ratcheting up the excitement in the new season. Though it is important to introduce changes to keep a show like this fresh, these particular changes would have been better left out. At its heart, the show is little more than an excuse for Ramsay to yell at people while they try to cook. It is far more a contest show than a cooking one, with the main goal of the contestants being to withstand the abuse that Ramsay heaps upon them. However, for some, myself included, Ramsay's personality combined with the cooking that does take place (before Ramsay shuts down the kitchen without serving his customers) is enough to make the show fun. I have not yet decided whether the show will be a fine wine or the worst vinegar, but it is intriguing enough that I will be back for another helping. 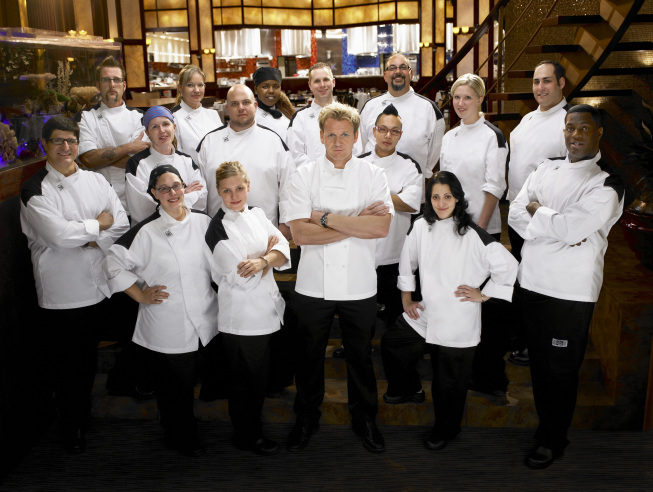 The fourth season of Hell's Kitchen premieres Tuesday, April 1 at 9 p.m. on FOX.